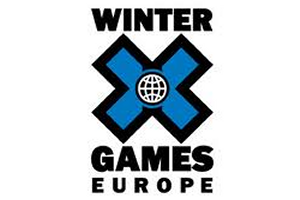 The Winter X Games has been held every year in America since 1997, and in 2010 Europe got it's own version of the event, called the Winter X Games Europe. Tignes hosted the 2010 event and has been the venue ever since. The event consists of slope-style and super-pipe competitions for men and women in both skiing and snowboarding. Details and dates for all of the annual skiing, snowboarding and other mountain-related events in France.